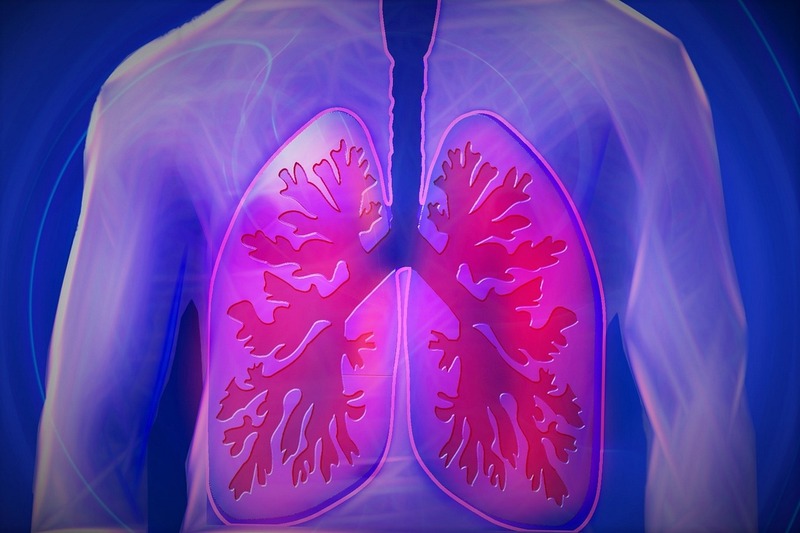 In my last article, we talked about COPD (Chronic Obstructive Pulmonary Disease) and how it had affected one of my patients and also a friend who was waiting on a lung transplant. As I was reflecting on the article to submit this time, it came to mind how very similar my last article was compared to the very first one I had published by Nurse Guidance. In that article I was called in to talk with a mom and dad (also my friends) about the donation of their 13 year old’s organs after a devastating trauma mostly involving his head. Testing showed that the brain was no longer functioning and these parents were given the tough decision on the spur of the moment in choosing to donate organs or not (see “Life Goes On“.) My first article was more about being an organ donor and the most recent about waiting on a long list to receive a set of lungs. Perhaps the correlation between the two is meant for someone out there wavering on the decision of becoming a donor or not. After she arrived at John Hopkins events went very quickly in the transplantation. Surgery went well; and as the days passed, her daughter kept me up-to-date daily. Ellen’s journey began with her new lungs. She stayed in the hospital for about ten days before going home. That in itself was a miracle! Her doctor wanted to make her “the poster child” for lung transplants. Ellen’s battle was not without pain and agony in the hospital and on arriving home. It was an upward battle working with the new lungs she had received. The surgery, as you can imagine, is a huge surgery with high risks both before and after. Will the body accept the new lungs or will it reject them? The pain and discomfort but went well. Many prayers were answered. “To say this has been a fast forward journey is to say the least; but what a journey it has been, and it’s just began for me. Things we do on a daily basis become so unimportant to us that we never take time to be thankful for them. Like the simple task of brushing my teeth without the need of supplemental oxygen. I don’t need that now. Transplant means life for so many out there, and it is not a simple task that cannot be completed by all. You absolutely must have a great support group and exceptional doctors to get you to where I am today–and the help from a higher power then ourselves. You must have determination to get yourself there–to love life beyond anything and the will to hang on or you will fail. I received my anticipated call and was sort of in “shell shock.” Waiting all of those months, it was finally going to happen. Thank you for putting this difficult subject forward in a way everyone can understand. As a nurse who has helped families face the difficult decision to donate their loved ones organs as well as a nurse that has also worked with patients who have benefited from the blessings of transplant, I am always humbled by this process. Ellen’s story enforces the importance of organ donation. I know I made the right decision! Prayers for Ellen and her new life journey! Excellent article. Very informative and compassionate. This article was written with great joy and love for the patient who was hanging on ….she is a fighter and a very special person.